Starting off with ‘Double Feature,’ you are immediately greeted by that signature percussion that is so Midland. Yet, this time around the upbeat disco strings jump in and really define the progression of the track. The siren like laser blasts are a great touch too. ‘Stop (Don’t let the beat)’ features a great drone, vocal sample, and moodier undertones. We’re excited to see where Midland takes this new imprint and look forward to the next release. ‘Double Feature’ is out now! Be sure to catch Midland’s recent set at Dekmantel courtesy of Boiler Room. We first introduced you all to London based producer As I AM with his summer favorite ‘Saving Grace‘ (recently signed to Defected). 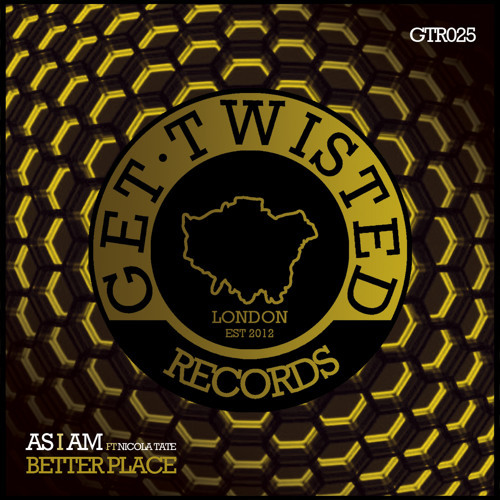 Next up for him is an awesome new track called ‘Better Place’ signed to a very much forward looking label, Get Twisted Records. We’ve written about this label run by Tough Love before, with releases like Deceptive’s underrated gem ‘Down With Me‘ and Jett’s ‘Act Natural‘ EP. ‘Better Place’ caught our attention because of its ideal combination of Nicola Tate’s distinctive and groovy vocals layered gracefully over a perfect house beat with a blissful piano driven melody and nicely timed hi-hats. Out now on Get Twisted Records. Grab it here! The summer sounds of classic house label Defected records and sister imprint DFTD continue to dominate the club scene and airwaves with releases from the likes of Route 94, Secondcity, GotSome, Aaaron, and Guti. Each week, Defected shares an hour of the finest cuts, along with an additional hour-long guestmix from the label’s favorite artists. While the reigns have shifted from longtime favorites Copyright to up and coming DJ Sam Divine, the quality of track selection has remained the same. 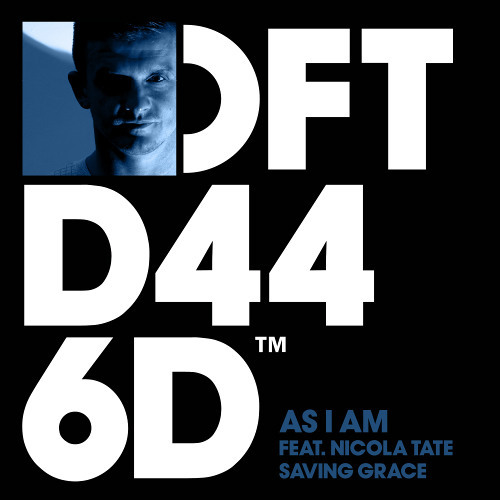 First premiered in Pete Tong’s July 18th Essential Selection, and followed up in Defected’s In The House podcast in August and September, As I AM ‘Saving Grace’ is sure to be a huge hit. Little is known about this London based producer, but his limited back catalog will be made up for with continued successes. 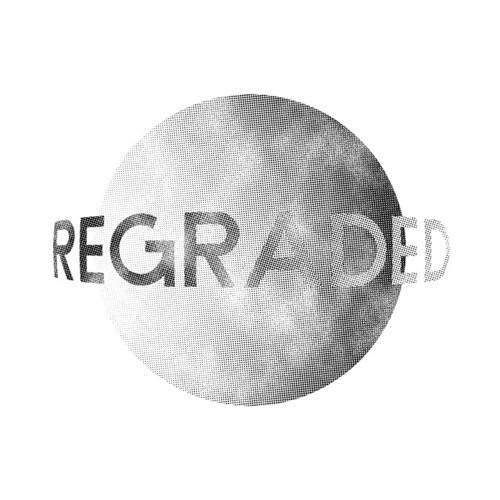 ‘Saving Grace’ is all you can ask for in an uplifting vocal house track. The piano focused melody is pure, and blends perfectly with the soulful and catchy vocal. 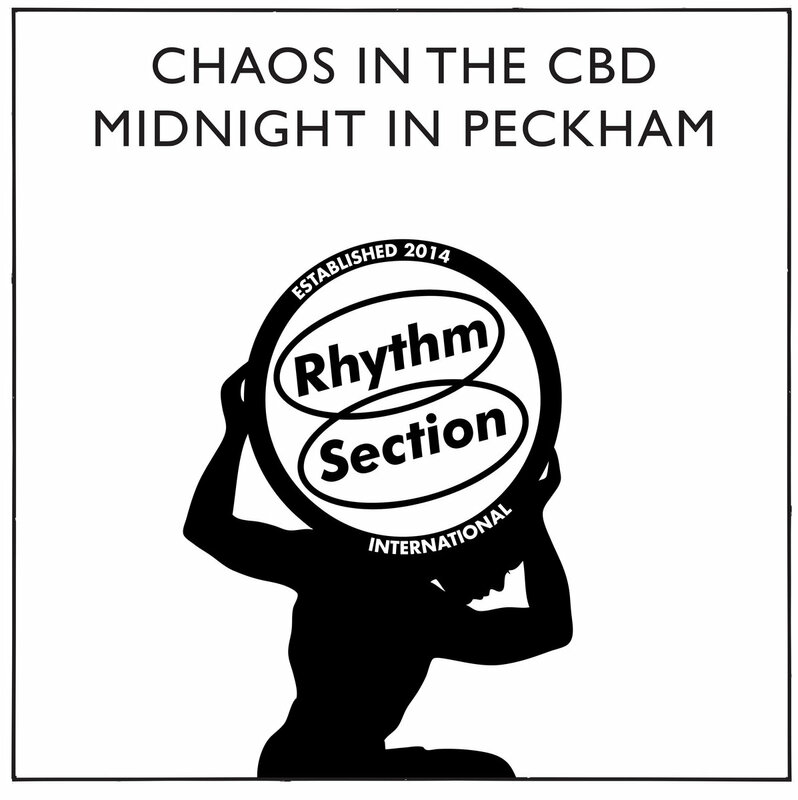 The repetitive nature of the piece makes it incredibly danceable, and as the track bounces along, it posses a bit of an emotive quality, perfect for any time of day. Very excited to support this one! Out now as a proper re-release on Defected. Today we have another fantastic interview for you guys. We sat down with producer Rich Pinder, responsible for the track ‘Lost Soul‘ alongside Billy Kenny that we raved about a few months back. Our readers would love to get to know you a little bit better. Where are you from, when did you start producing, and what’s your favorite track you’ve made so far? Im from Doncaster South Yorkshire, I took an interest in music production about 5 years ago and only in the last 2 years or so have i been more serious about it. My favorite track so far would have to be between ‘NO NO NO” or Nothing although i do have a couple of nice unreleased bits. What has been your favorite gig so far in 2014? My Favorite gig this year…..erm there has been so many and i have worked with some great promoters/brands this year but the one that stands out the most for me has to be S2S Festival @ Bowlers Manchester, crowd there was awesome. We’ve been really impressed with not only your original tracks, but also with your collabs with Billy Kenny. How did you meet up with him? What’s it like when you are in the studio together? Thanks, Me and Billy met about 4 years ago when we had our first studio session. I’ve learnt a lot from Billy, sessions are always good as we share a similar taste in music and bounce off each other well. Speaking of Billy Kenny, your collaboration ‘Wondering’ is coming out soon on BlocBeatz. How did this track come to be and how did you get hooked up with BlocBeatz? Blocbeatz actually contacted me regarding my collab with Chris Gresswell ‘Back’ and then spotted ‘Wondering’ so given the sound of these to tracks it seemed the right the label to go with given there previous releases. What’s in store for the rest of the year? 2014 so far for me has been a great year having some great release on some wicked labels, I’ve played some great events all over the UK and in June i went out to Austria to play a rooftop party in the Austrian Alps. I’ve got some great things lined up for the next few months, collaborations, remixes and original tracks working with the talented Chrystal (RogueHeart) who I’ve work with previously. Im playing in Holland for the PUUR Festival alongside Hector Couto & Josh Butler, Malia in August for INSOMNIA in the sun with Sleepin’ is cheating’ then over to Hanover in Germany for This Ain’t Bristol as well as all my UK dates. Now for a kind of fun one. If you weren’t making music, what would you do for a living? Funny you should ask this haha, i actually work in the day for a local company specialising in crash repair parts for cars. What are your favorite tracks at the moment? I have so many lol, I really like Josh Butlers stuff also Jamie George x Tom Shorterz – Wot You Do, i could go on for ages here but those stand out for me at the moment haha. We’ll be supporting ‘Wondering’ and ‘Back’ as they release soon on Blocbeatz! One of our favorite things about running Side of Groove is getting promos emailed from those producers who are just starting our or not yet well recognized. One of our favorites from this past week is a track ‘Believe’ from a local Boston producer under the moniker Hansel Knox. Hansel has been producing for over five years, and recently started his this new project. ‘Believe’ immediately caught our attention with its well-polished sound, moving percussion, and vocal loop. The Latin feel to ‘Believe’ is very appreciated during these summer months, alongside the talented guitar pieces recorded by Hansel himself. We are very excited to share this one and look forward to hearing more. Read more about DJ Haus and Unknown to the Unknown here. Out now on Hot Haus.